Since Windows Vista, Windows incorporates enhanced anti-piracy feature in the form of Software Protection Platform that incorporates Windows Product Activation (WPA) and Windows Genuine Advantage Validation for retail users. Besides, OEM computer products preinstalled in factory is protected with System Locked Preinstallation (SLP 2.0) where BIOS is included with signed Windows Marker and SLIC table for instant activation. All these activation processes make use of Software Licensing Manager (SLMgr) module, also known as Windows Software Licensing Management Tool in Windows, a VBScript called slmgr.vbs that keeps track of licensing details. SLMgr script allows users to query the current installation and see details about Windows installation and its activation and licensing status. SLMgr.vbs can also be used to input or change 25-character product key that determines which Windows OS edition allowed to install and activate, and which also tells the Setup program whether you’ve purchased a full or upgrade license. To activate online or against KMS server, users or Windows GUI need to make use of the SLMgr module too. 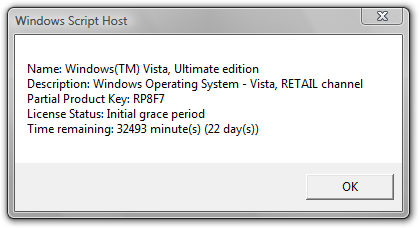 Most of the licensing operation in Windows can be done via graphical user interface. 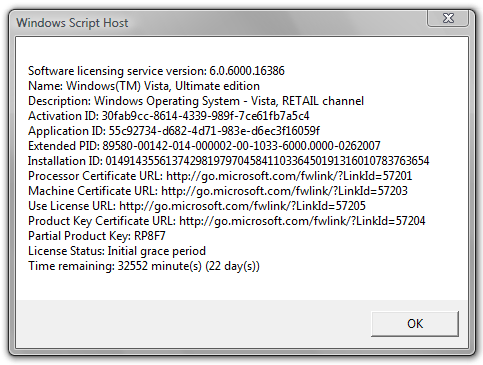 If you’re power user, you can access to all options, flags and settings of the SLMgr.vbs command script. To run the script, logon with an user account with administrator rights, and open an elevated Administrator Command Prompt window. 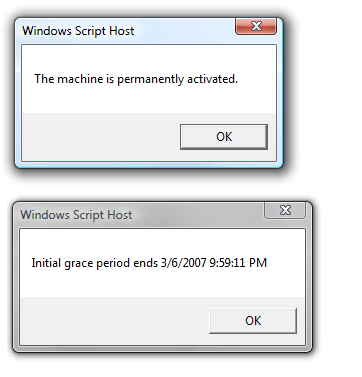 machinename is local or remote computer or PC that wants to administer. By default, if no machine name, user name and password is specified, current local machine is assumed. username is administrator equivalent user account to login into the computer. password is password for the user account.